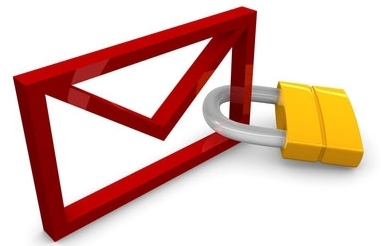 Microsoft recently made some enhancements to the secure email system we use to send and receive encrypted emails. If you haven’t already, the next time you receive an encrypted email from Diversified Group, it may ask you to create an account again before you can view any secure emails. We’ve created a step-by-step guide to assist you with the process.